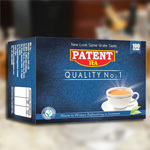 Patent Tea Chai Mantra CTC Tea, that we offer, is 100% pure tea that is meant especially for tea connoisseurs. 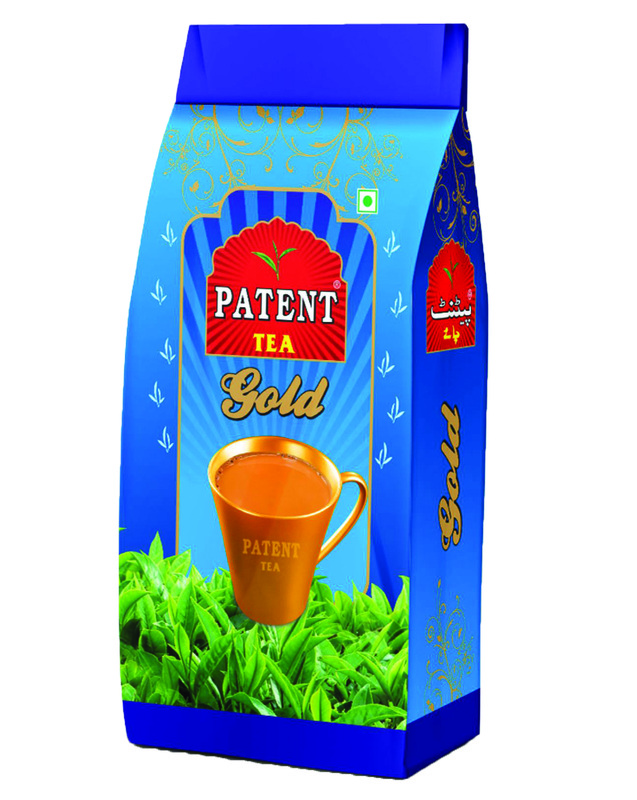 The Patent Chai Mantra CTC Tea is the most exotic tea of whole collection. 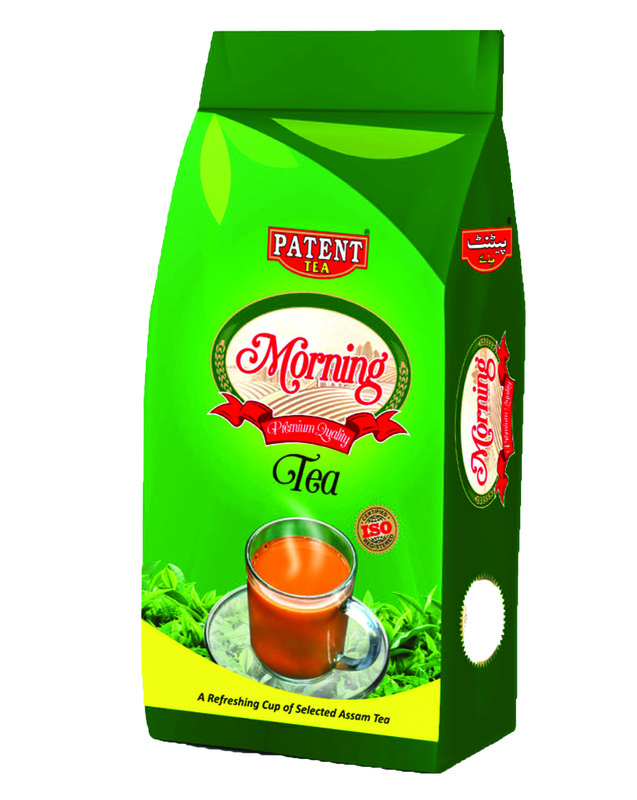 We make available premium Patent Chai Mantra CTC Tea that is mild in taste and require little or no milk & sugar. 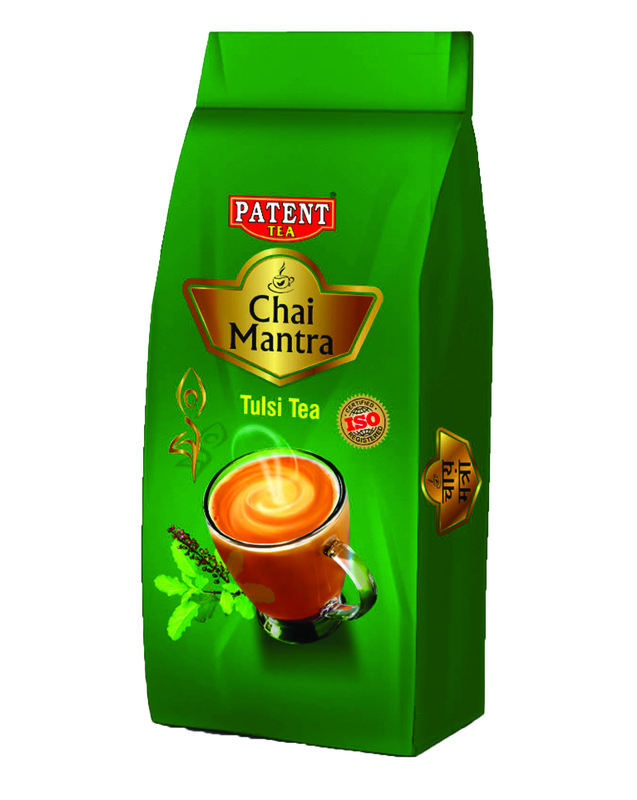 The special aroma and flavor of Patent Chai Mantra CTC Tea is widely appreciated.